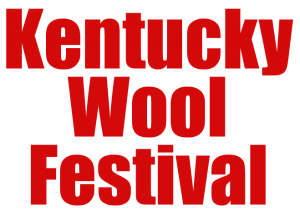 Free Shuttle Buses Running To Wool Festival! Shuttle buses make it easier to get to the festival. 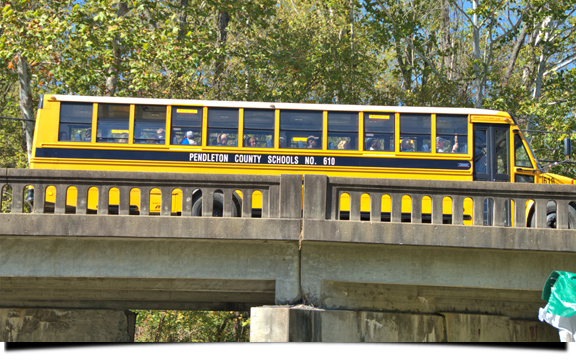 Park your vehicle at Pendleton County High School on U.S. 27 or hop on board a shuttle bus at the Pendleton County Courthouse parking lot, 233 Main St, Falmouth, KY. Shuttle buses will be running every 1/2 hour. The shuttle bus saves you time parking your vehicle and really gets you there with no hassles. Shuttle buses will be running approximately every half-hour starting at 10:00 AM. Saturday morning and finishing at approximately 10:00 PM. On Sunday the shuttle starts at 10:00 AM and runs until the Festival closes at 6:00 PM. The shuttle ride is free and it drops you off right at the festival grounds. PLEASE NOTE THERE IS NO SHUTTLE SERVICE ON FRIDAY. 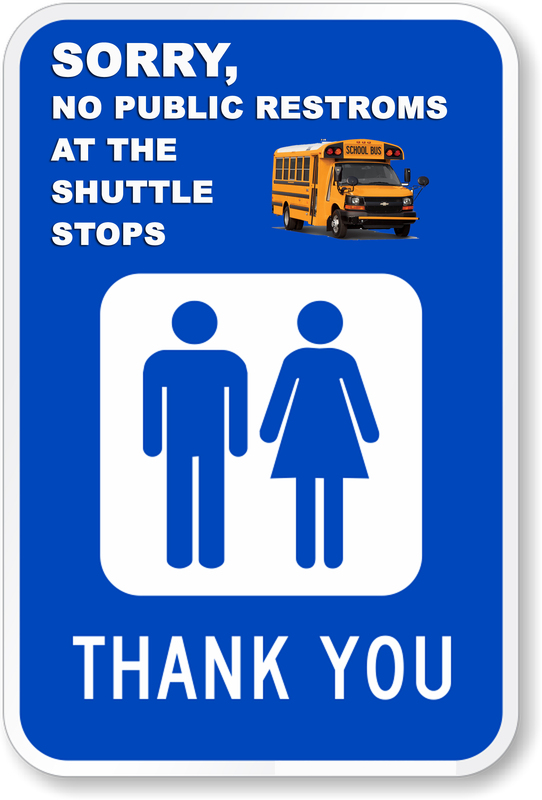 There are also no public restrooms available at the shuttle bus stops.